Sen. Laura Kelly, of Topeka, a Democratic candidate for governor, names fellow Sen. Lynn Rogers, of Wichita, as her lieutenant governor running mate, Thursday, May 24, 2018. 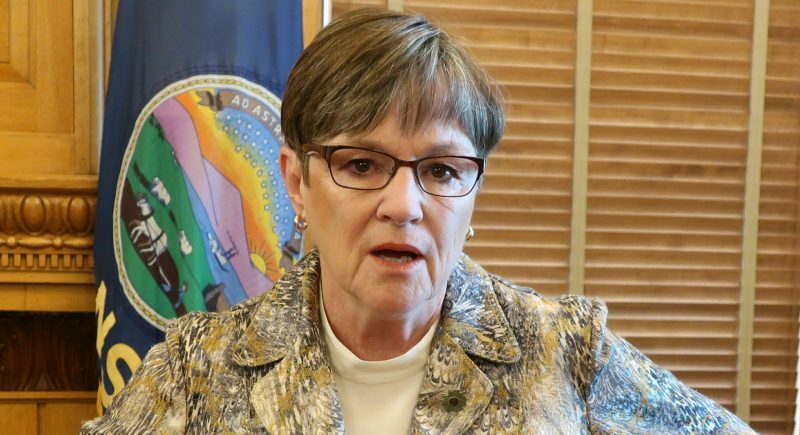 TOPEKA — Sen. Laura Kelly, a Democratic candidate for Kansas governor, on Thursday named fellow Sen. Lynn Rogers, a former Wichita school board member, to be her lieutenant governor running mate. 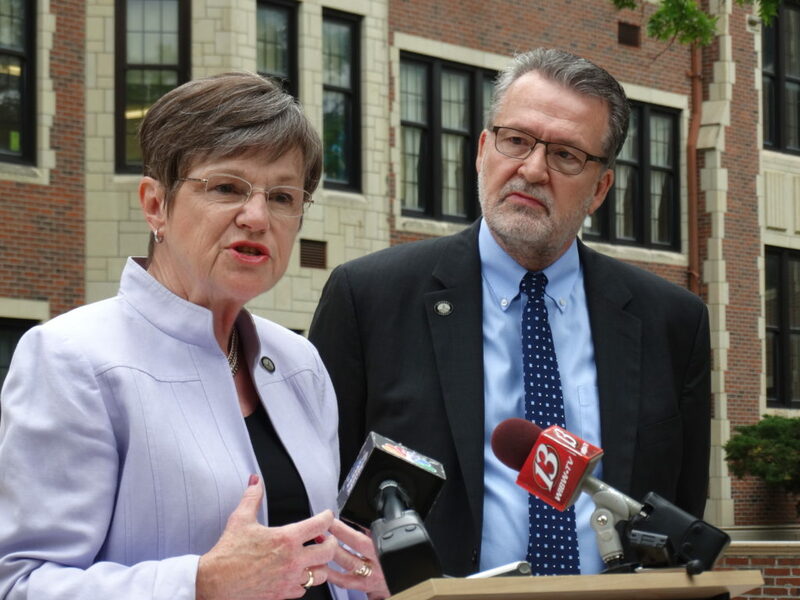 The announcement outside the historic Topeka High School was meant to suggest that improving public education in Kansas will be their top priority. Rogers, a Democrat, is serving his first term in the Senate and was part of a large group of Democrats and moderate Republicans who took over seats previously held by conservatives. He won a district previously held by former Sen. Michael O’Donnell, who stepped down to run for the Sedgwick County Commission. Kelly was the last of the three major Democratic candidates to name a running mate. On Tuesday, former Wichita Mayor Carl Brewer tapped another former mayor, Chris Morrow, of Gardner, to be on his ticket. Former Wichita mayor Carl Brewer, right, a Democratic candidate for governor, names former Gardner mayor Chris Morrow as his lieutenant governor running mate on Tuesday, May 22, 2018 during a Statehouse press conference. 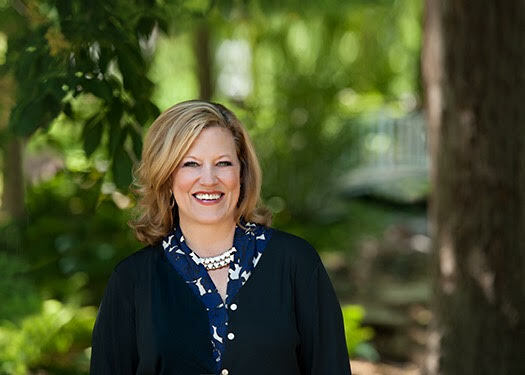 Morrow, a U.S. Navy veteran, served two terms on the Gardner City Council and one term as mayor. 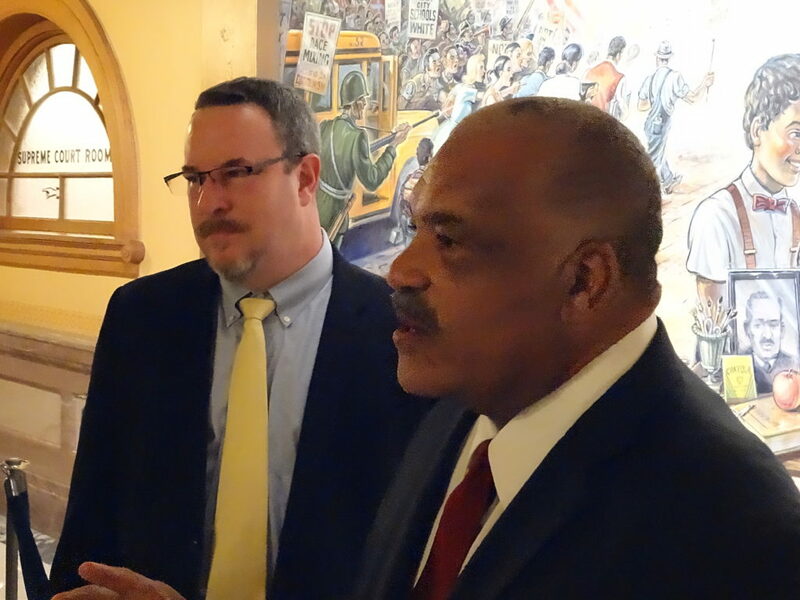 In making that announcement, Brewer also chose a symbolic background, the newly-installed mural at the Kansas Statehouse commemorating the Brown vs. Topeka Board of Education decision that overturned racial segregation in public schools. If elected, Brewer would be the first African-American governor in Kansas history. 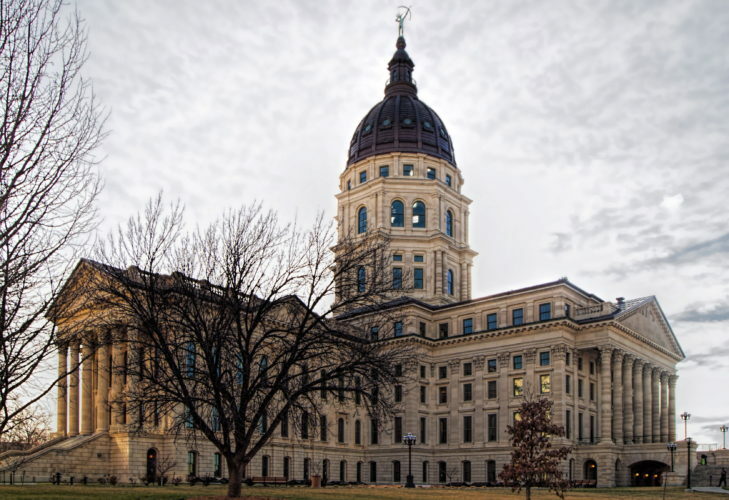 In contrast with the Kelly-Rogers ticket’s focus on education, Morrow said he and Brewer both share experience working with Republicans in local government in Kansas. 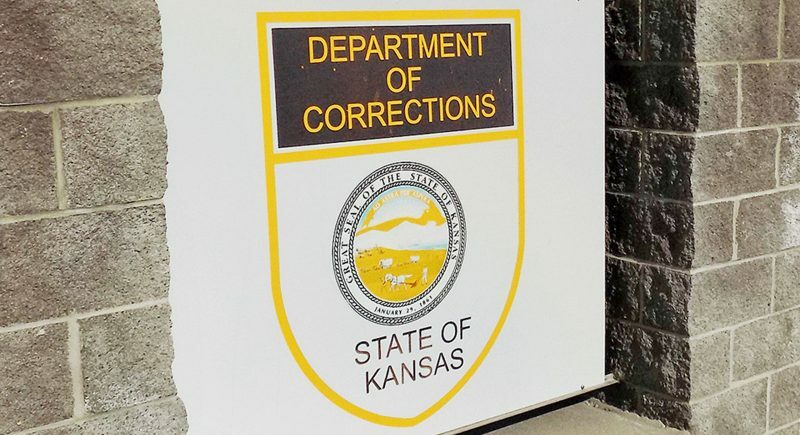 Last week, the other major candidate in the Democratic primary, former Kansas Agriculture Secretary and former Rep. Joshua Svaty named U.S. Army veteran Katrina Lewison as his running mate.